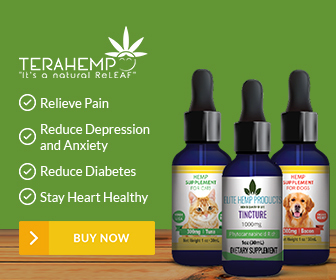 It has been discovered through recent research that CBD oil acts as a good relief drug for many people who have been suffering from pain and other chronic diseases. Many testimonies are there to prove how CBD oil has helped people treat Fibromyalgia. Fibromyalgia is basically a medical condition which can be characterized by chronic pain, also response to pressure, you feel tired all the time, and may also result in insomnia or even loss of memory. People who are suffering from this disease do complain of severe pain that gets them into depression, leaving them anxious and often stress disorder. Though the cause of this disease is not exactly known yet, according to the sources it is sometimes hereditary. Also, environmental factors can also be the reason for the damage it does to the body. As per research by medical practitioners, they advise patients suffering from this disease to get proper rest so that they can give rest to their bones, also to exercise regularly and getting enough sleep is equally important.CBD for Sleeping Disorders can help you with this matter. Patients suffering from this disease have tried many drugs, but do not get relieved of their pain at all. 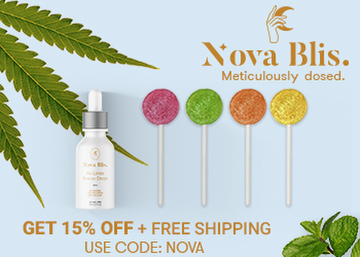 When tried CBD oil instead of drugs or CBD Vape oil it worked wonders for them. 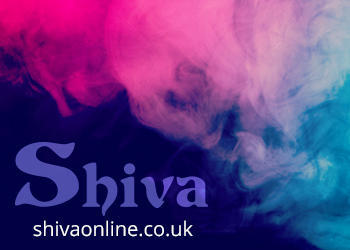 To manage the pain when suffering from this disease, no treatment has been found as effective. 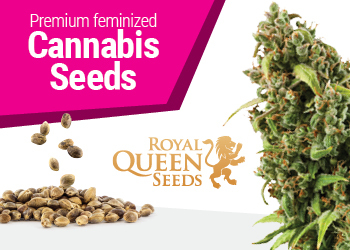 Cannabidiol also known as CBD, is extracted from the same plant as cannabis but it does not affect the mind as cannabis does. 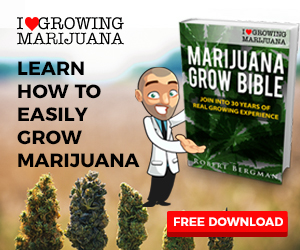 Cannabis does contain a THC component tetrahydrocannabidiol that might leave you stoned or even high excited feeling, but CBD does not act in this way it has a positive effect on the body, unlike cannabis. 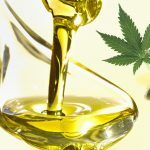 There have not been any clinical tests to prove the results of the CBD but patients have confirmed that CBD products have helped them in relieving some ailments like cancer, epilepsy and also chronic pain. 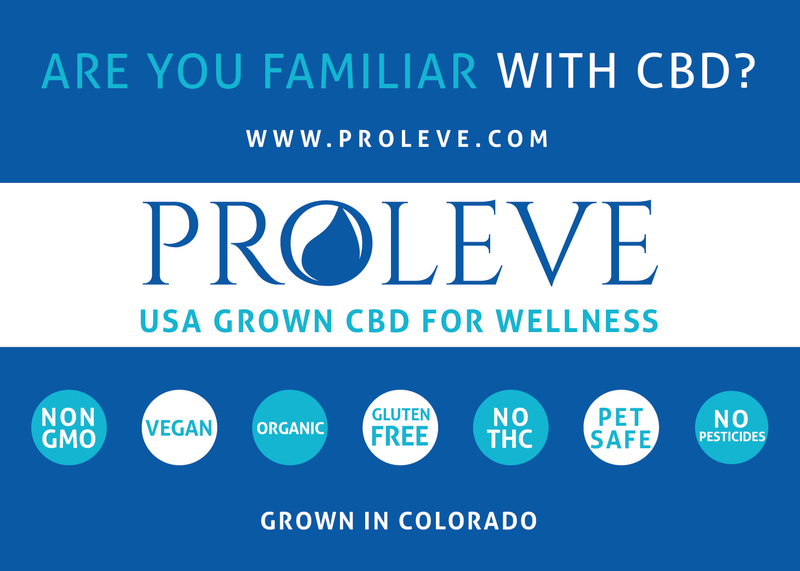 So, even though we do not have clinical proofs; testimonies have proved that CBD helps in a positive manner. 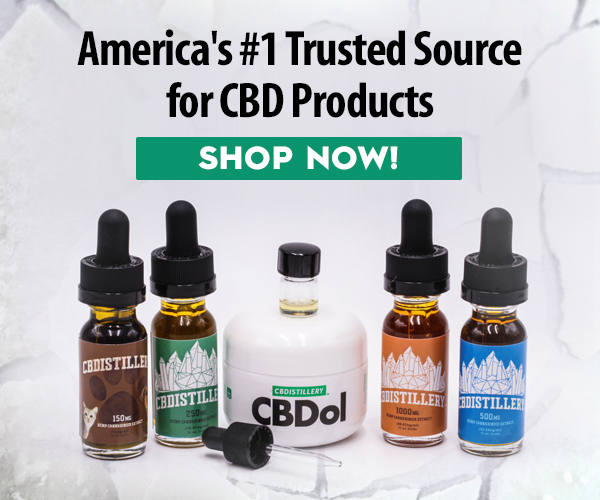 More and More people are getting awakened to the knowledge of the CBD and that it can work wonders in relieving the pain they feel in their ailment. 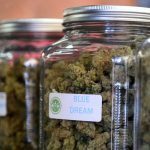 Many states in the United States are legalizing CBD, cannabis or marijuana, but they are still illegal in the Country no matter what the state law says it remains illegal. 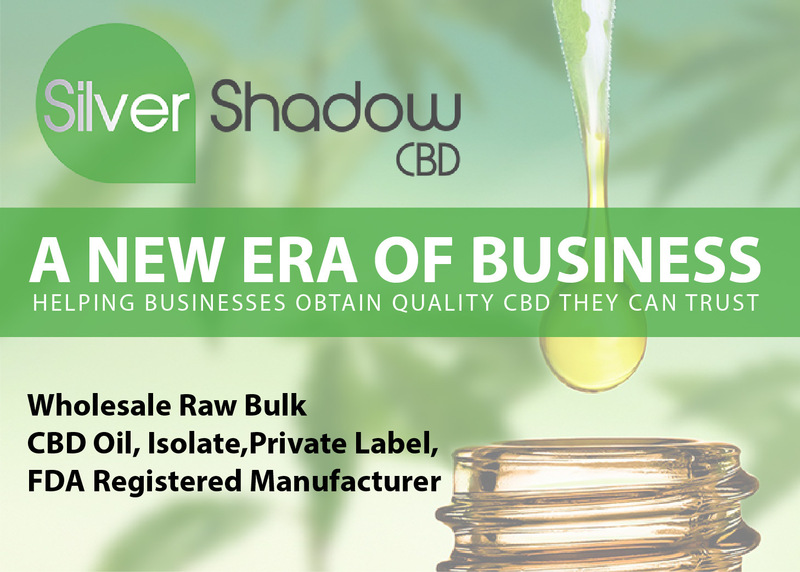 As CBD is considered rich in its components, it does act as a pain reliever for many diseases. 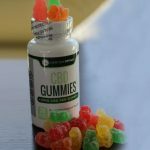 CBD can basically be consumed in many forms like tablet, capsule as well as liquid. 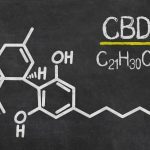 Research proves that CBD is one of the effective ways to treat patients suffering from Fibromyalgia as CBD attacks the endocannabidiol system which does send pain signals starting from the brain to the whole body. 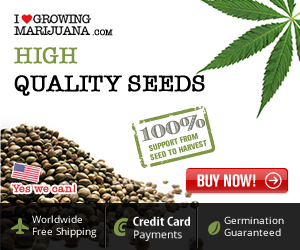 Thereby, CBD is helpful in stopping the pain felt by these patients. As CBD is useful in treating patients with inflammation and chronic pain it can definitely be used for people suffering from fibromyalgia. 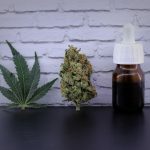 Though CBD has not been approved by the Food and Drug Administration (FDA) as an option for treatment, still people have testified CBD and its benefits majorly its impact on neuropathic pain. 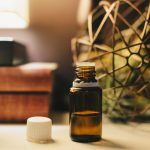 Some informal data reveal that CBD helps patients suffering from Fibromyalgia by alleviating their pain. Cures have not been discovered for Fibromyalgia, but CBD helps patients to get relief from the pain caused by this disease. 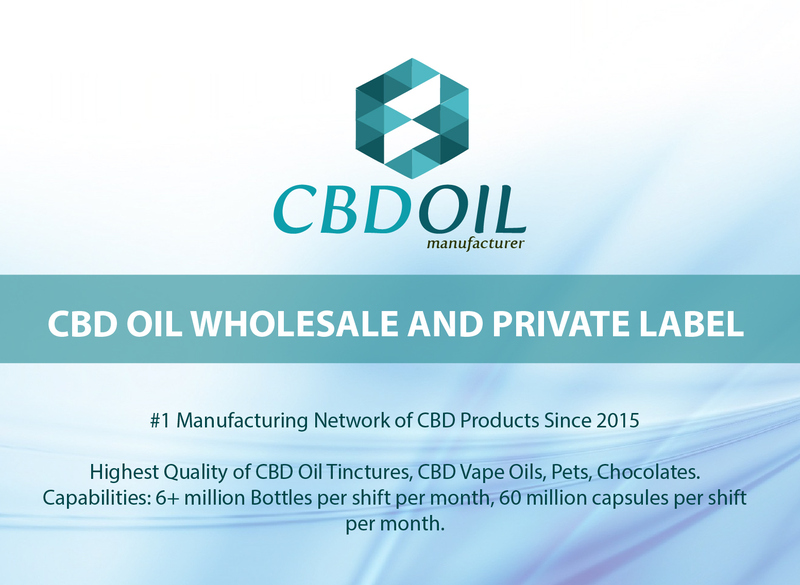 Research is continuously going on to know the exact benefits from CBD though CBD can necessarily be helpful in relieving pain, improving sleep and also helping patients with fibromyalgia.CBD for Sleeping in the US have proven very effective with sleeping desorders. 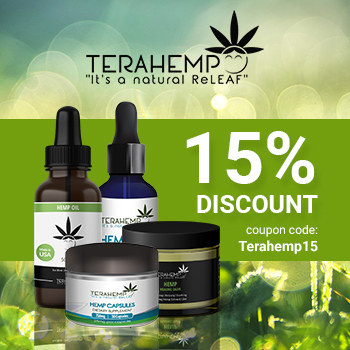 As per the studies conducted, Whole Plant CBD formulation counteracts the hypersensitivity of the cells surrounding the nerves of the people who experience such pains. 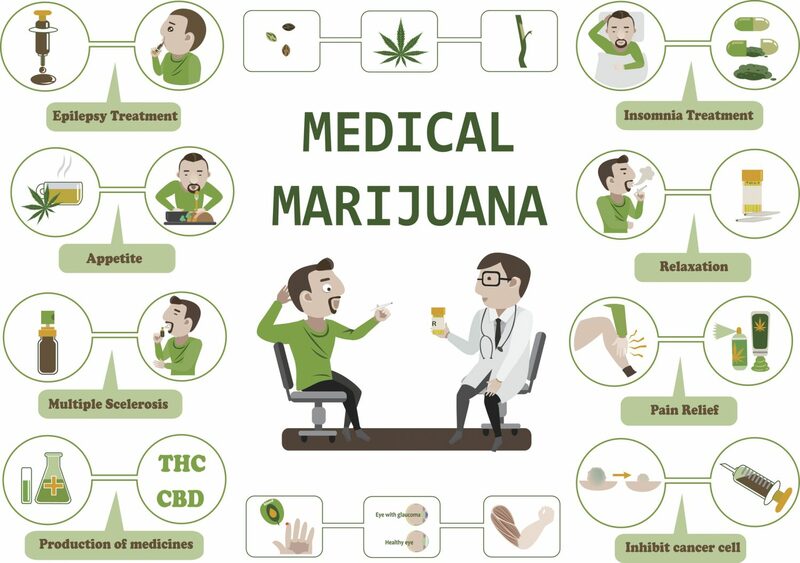 So, in all, it shows that CBD does not cure the disease but is helpful to relieve the pain of the people suffering from this disease. As such, no cure has been discovered, but CBD at least provides relief to the patient. 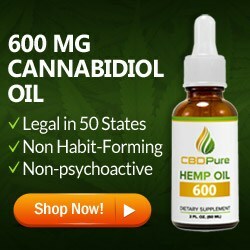 The number of people using CBD for relieving the pain caused by Fibromyalgia has been increasing and they have also provided testimonials that CBD acts as the best product for pain relief. So, people are gaining more confidence in the product.